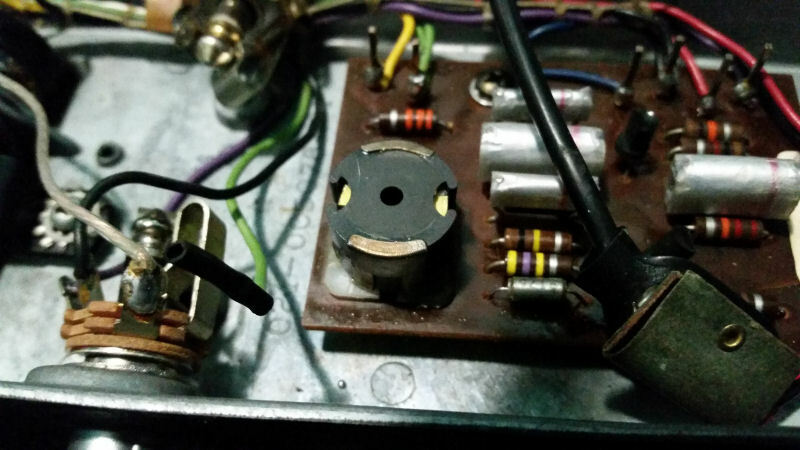 Jemsite > Guitars and Gear > Gear, Equipment, Recording & Off Topic > What Wah Inductor is this? Halo? Looks kind of like one. I've not seen this inductor in any pedal online or in my wah pedal drawer. Re: What Wah Inductor is this?